In 2010, I decided to heed my calling to the law. Now, I spend my time aggressively defending the rights of my clients at Delgado & Romanik. Blake Taelman grew up in South Bend, Indiana, and travelled to Gainesville, Florida, for a Bachelor's degree in Finance and a minor in Entrepreneurship. In 2010, Blake attended the Northwestern University School of Law, where he concentrated in Litigation and Alternative Dispute Resolution. After law school, Blake accepted a position as a litigation associate at Foley & Lardner in Tampa, Florida. Two years later, while expecting his second child, Blake and his wife decided to move closer to family, so he accepted a position at the State Attorney's Office as a prosecutor. While there, Blake had a 90% success rate at trial. Blake ended his career on the State side of criminal law as a felony prosecutor to join Delgado & Romanik, where he now spends his time defending the rights of his clients. 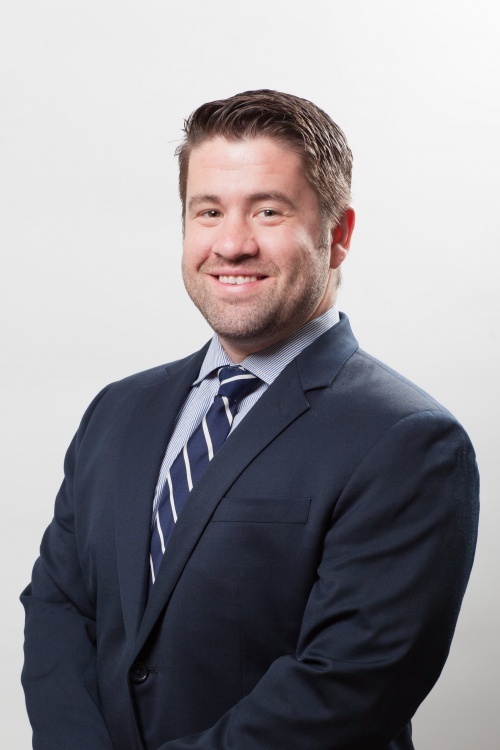 In addition to fighting for his clients, Blake is a Licensed Florida Realtor™, former custom home builder, and former residential real estate developer. Pro Se Litigation Manual for Federal Court, Middle District, Florida, Editor.